Today in America bullying has become an epidemic in our society and we see more and more evidence of parents, schools, universities, churches, governments, etc. adopting policies they hope will minimize bullying behavior. When victims succumb to bullying behavior because they feel they have no other recourse, the bully inflicts a feeling of helplessness and shame upon the victim and often infects the victim with a feeling of cowardice; a stigma that the victim many carry with them their entire life. 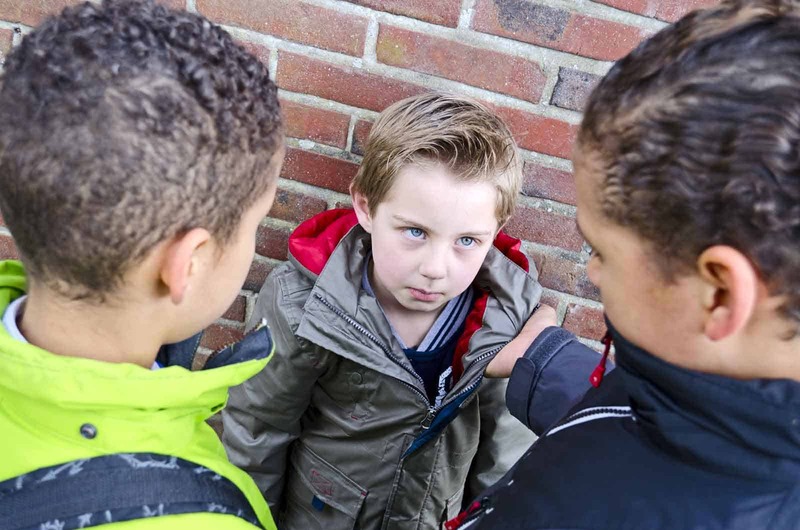 When a victim is able to effectively diffuse, or if necessary, defend against bullying behavior rather than passively submitting to it or allowing it to continue and even escalate, then the bully can be defeated. In some cases the bully may even be a person in a position of authority or trust who abuses the power of their position. Bosses, co-workers, teachers, coaches, clergy and others can be adult bullies who take advantage of those entrusted to their supervision or care. What can be done to prevent bullying?Many schools of thought exist about how to address the root causes of bullying, but unfortunately the scope of many of those well-intended solutions seek institutional change or societal change over years or decades and provide little or no help for those who are currently being bullied and who will be bullied tomorrow and the days thereafter. The Soo Bahk Do® martial art is ideal for anyone who wants to learn superior conflict resolution skills or personal self defense skills. It helps students be more prepared should a bully or assailant come unexpectedly into their life or the life of someone they care about. Moo Duk Kwan® certified instructors embrace strong core values and a philosophy that guides their instruction of the Soo Bahk Do® martial art system for the benefit of students of all ages. Surprisingly, physical prowess is often not the most needed skill to effectively diffuse bullying encounters or to stop a bully in their tracks; however, knowledge of effective self defense skills and the ability to apply them are definitely a critical secondary line of defense should other conflict resolution strategies fail. Summon your courage, your brave energy, your yong gi and refuse to tolerate bullying behavior. Do our society a favor and take a stand against bullying when any opportunity to do so presents itself to you.